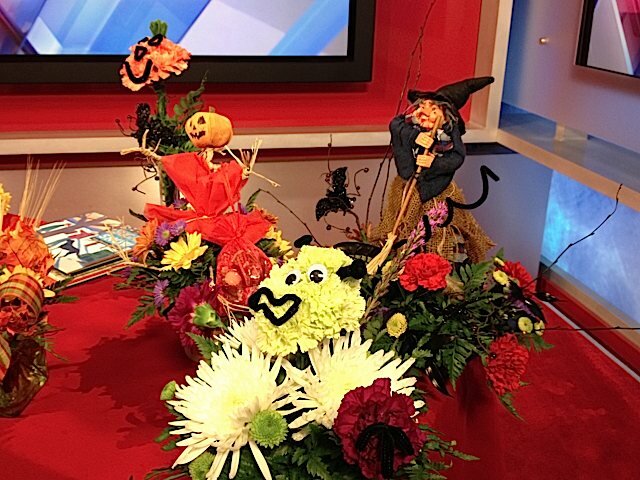 It’s boos and bouquets Oct. 31 when we kick off our annual children’s book drive with a kids club event. Children ages 5 to 12 are asked to bring a new children’s book as the price of admission. 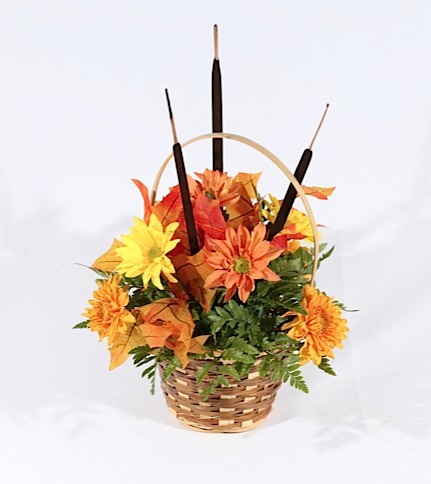 Participants will get to make a fall arrangement (photo) and will receive a balloon. Because the event coincides with Halloween, participants are encouraged to wear their trick-or-treat costumes. 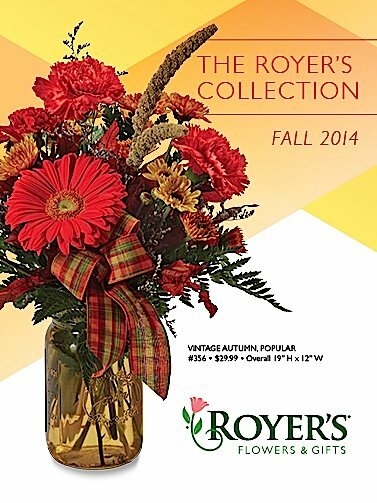 Royer’s “Bouquets for Books” book drive benefits area public libraries. Marking its 10th year in 2015, the event has collected nearly 14,000 books for the libraries. Our annual children’s book drive — “Bouquets for Books” — marks its 10th year in 2015. It benefits the library systems in Berks, Cumberland, Dauphin, Lancaster, Lebanon and York counties and the independent Hershey Public Library. Our annual children’s book drive is back for its 10th edition. 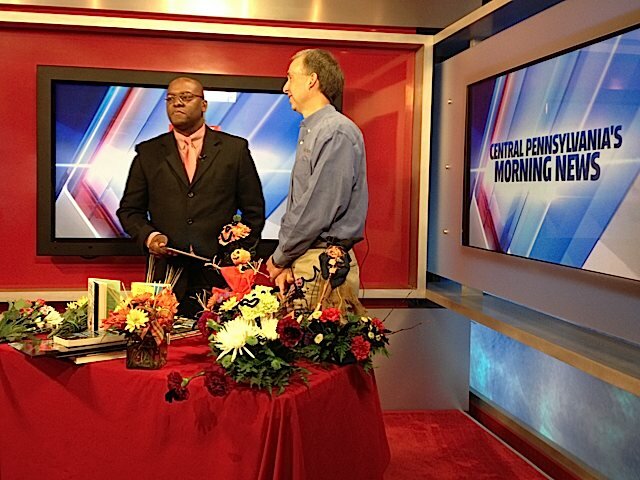 “Bouquets for Books” returns Oct. 31-Nov. 7 to benefit public libraries in Berks, Cumberland, Dauphin, Lancaster, Lebanon and York counties. In its nine years, Bouquets for Books has collected nearly 14,000 books for the libraries. You can view the library systems’ individual wish lists here.